Can you break your Timeshare Contract with Villa Group? Are you wondering if you can break your timeshare contract with Villa Group? Are you looking for advice on cancelling your timeshare contract at a Villa del Palmar resort in Mexico? 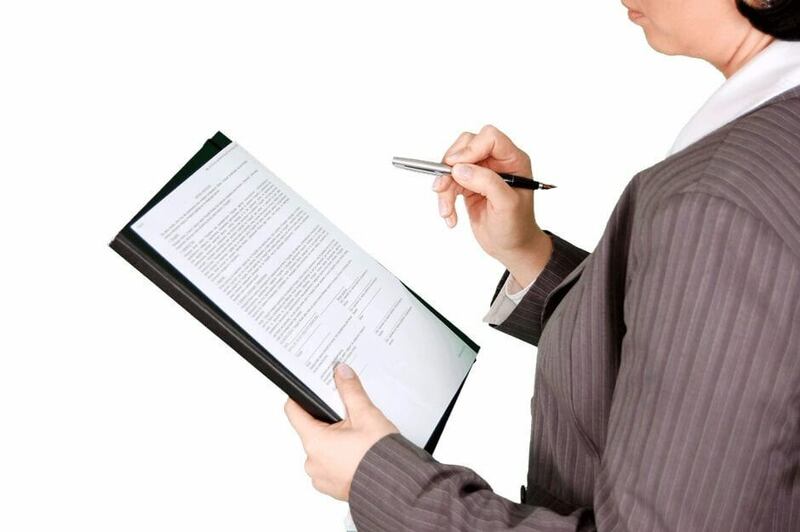 It is not easy to break any timeshare contract, so you need to know the facts beforehand. Look below at the facts you need to know before you break your timeshare contract with Villa Group. If you purchase a timeshare from any of the Villa Group timeshare sales rooms in beautiful Mexico, then your contract is legally binding. This is good news as it means that if you have purchased a timeshare at any of the following resorts then you have purchased a timeshare membership that is genuine: Villa del Palmar Cancun, Villa del Arco, Villa del Palmar Cabo, Villa del Palmar at the Islands of Loreto, Villa del Palmar Puerto Vallarta, Villa del Palmar Flamingos (Nuevo Vallarta). Online, you will find plenty of fraudulent companies that tell you that they can successfully break your timeshare contract with Villa Group, but be aware, because these companies are offering fake services. Most (if not all) of these companies will not be able to help you to cancel your timeshare membership with Villa Group. They will only take your money and convince you that you can break your timeshare contract with Villa Group, costing you a lot of lost time and money when you could be making use of your timeshare that you have paid for. How do I know these companies cannot break your timeshare contract with Villa Group? I know the laws, particularly those related to timeshare in Mexico and it is a fact that you are unable to cancel a legally binding timeshare contract in Mexico unless the clause itself allows you to cancel the timeshare membership, or you do so within the cooling-off period. What these companies will do is simply redirect any mail that is sent to you by the timeshare company to make you believe that your timeshare membership was cancelled. In reality, all that has happened is that you have defaulted on your timeshare loan and your membership maintenance dues too. This kind of scam is not limited to trying to break your timeshare contract with Villa Group but also for other timeshare companies too. If you have any doubts or think that you might be able to break your timeshare contract with Villa Group, you should read through all the clauses carefully. Your timeshare contract will tell you if you have a cancellation option available without any penalties. The clause will state that you can legally break your timeshare contract. If this is an option on your contract, this means that you don’t have to hire any company to break your timeshare contract with Villa Group. If you don’t see a cancellation clause in your contract, then you are unable to cancel the contract with the Villa Group. By law there is a cooling-off period in Mexico that allows you to cancel your timeshare contract. This is the only time that you can cancel your timeshare. This law is to protect consumers from buyer’s remorse. Check your contract or contact Villa Group personally to see how much cooling-off period time you have to break your timeshare contract. Please leave your experience below. The Villa Group Scam Truth – Get the Facts! This article is on the ball. You can’t cancel a timeshare contract once the cooling off period has passed. Doesn’t matter which timeshare company you are dealing with in Mexico. It is just not possible. There are, however, lots of scam cancellation companies out there. Beware!